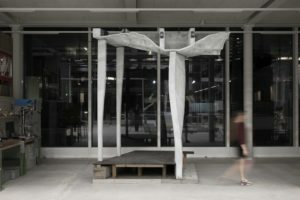 The 1st RILEM International Conference on Concrete and Digital Fabrication is a combination of two events that will be held at ETH Zurich. It will be held directly before the ROB|ARCH 2018 conference (Robotic Fabrication in Architecture, Art and Design), with a common plenary session between the two conferences in the planning. Both conferences will bring together world-leading researchers at the forefront of new robotic technologies and digital concrete material science. On the 9th of September, PhD training courses on rheology and admixtures will be held. The ROB|ARCH conference series is a collaborative effort between the co-hosting universities, industry partners, and the Association for Robots in Architecture.